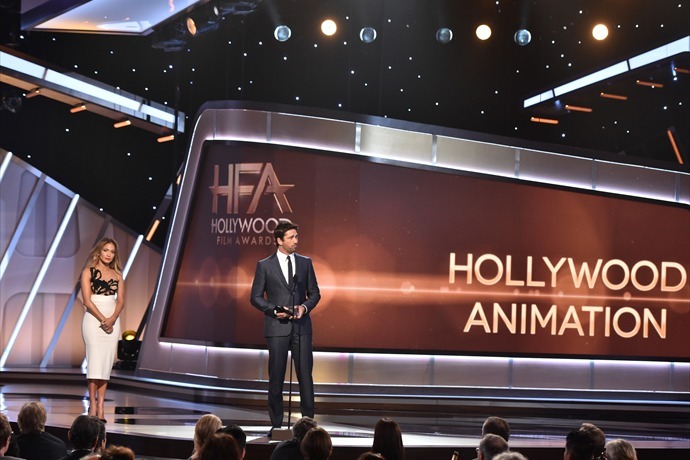 Gerard Butler was presented with the Hollywood Animation prize to ‘How to train your dragon 2’ on Friday night. Would like to know how long Mr Butler will be in New Orleans filming his new movie,Geostorm? I like Mr Butler movies but would also like to know more about his directing.